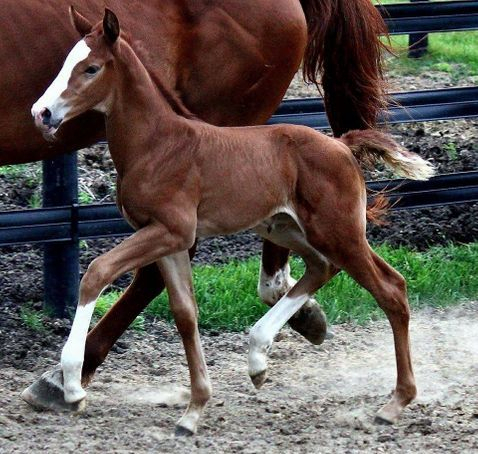 Quater Karat "Kara" our 2017 Quaterhall filly out of Gold Digger (Glorioso Noir) is sold! 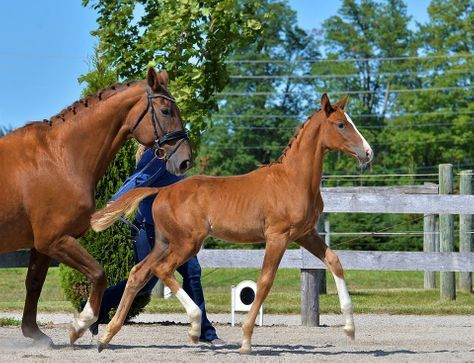 This lovely filly was sold in utero to a professional FEI dressage rider! 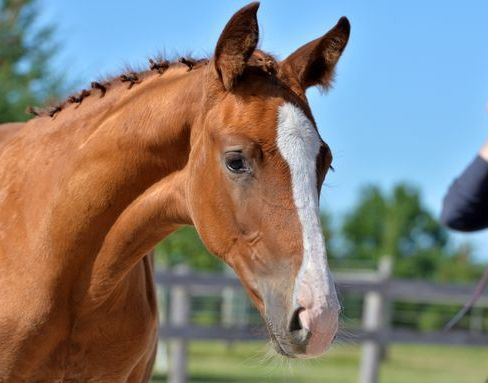 Congratulations to her new owner and we are very excited to watch this combination in the future!